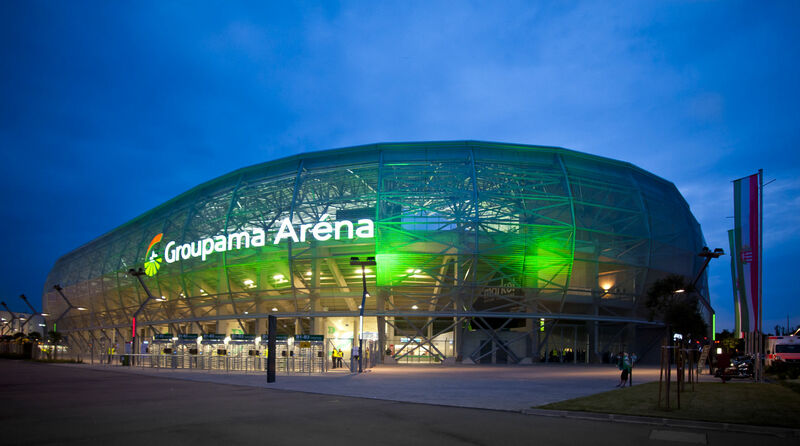 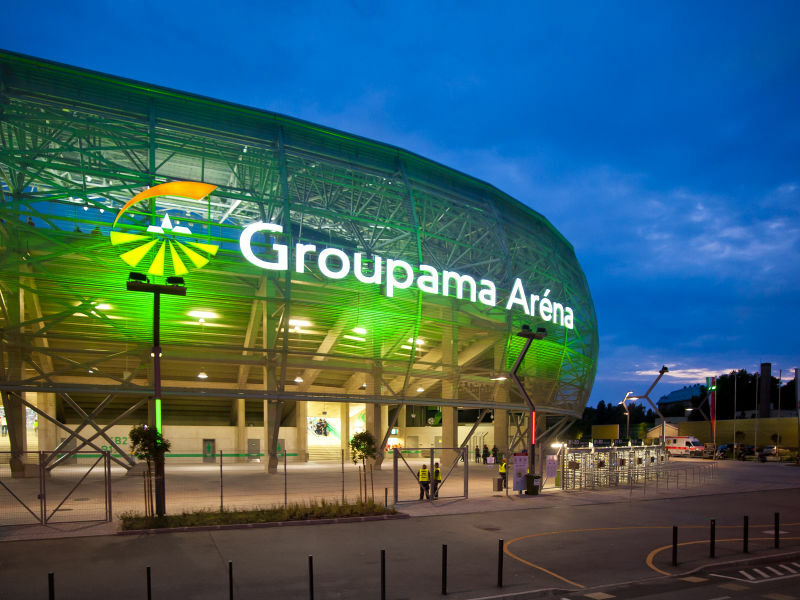 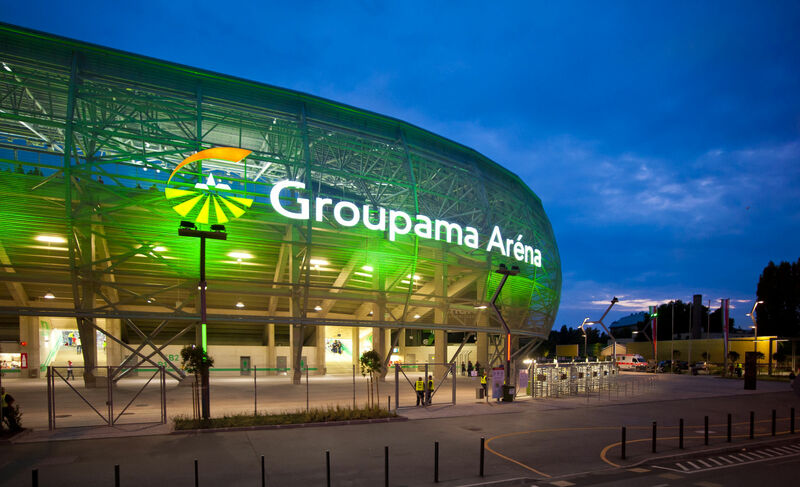 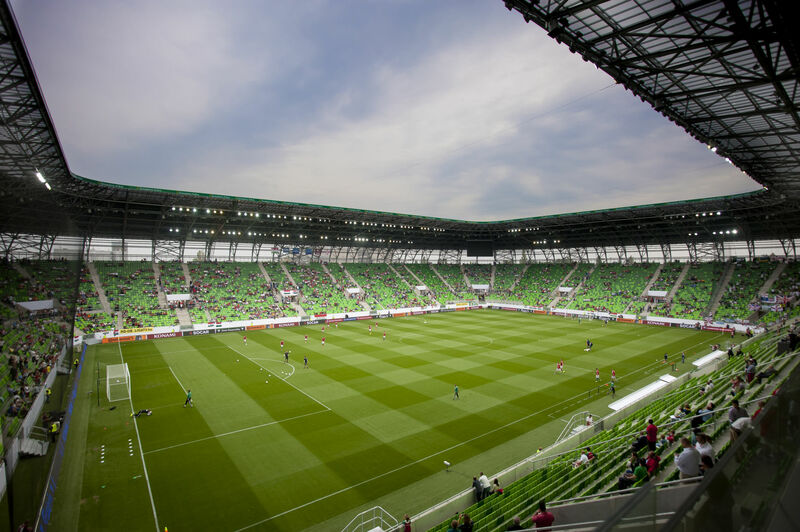 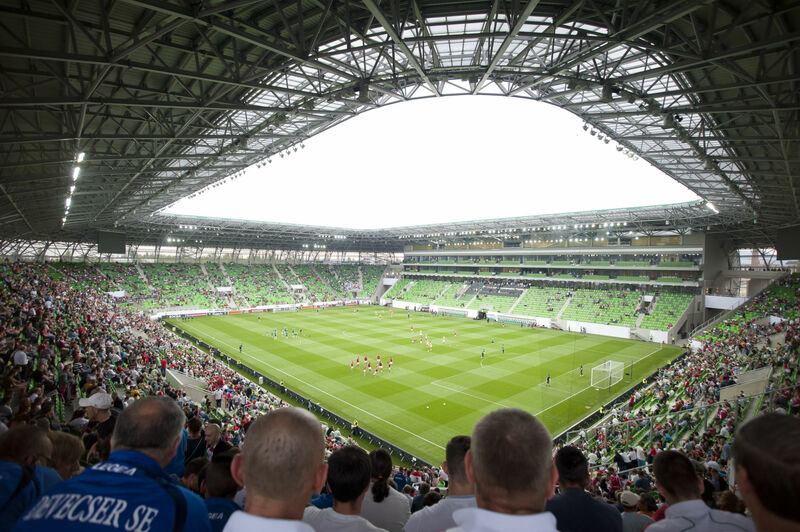 Groupama Arena is a multi-purpose stadium in Budapest, Hungary. 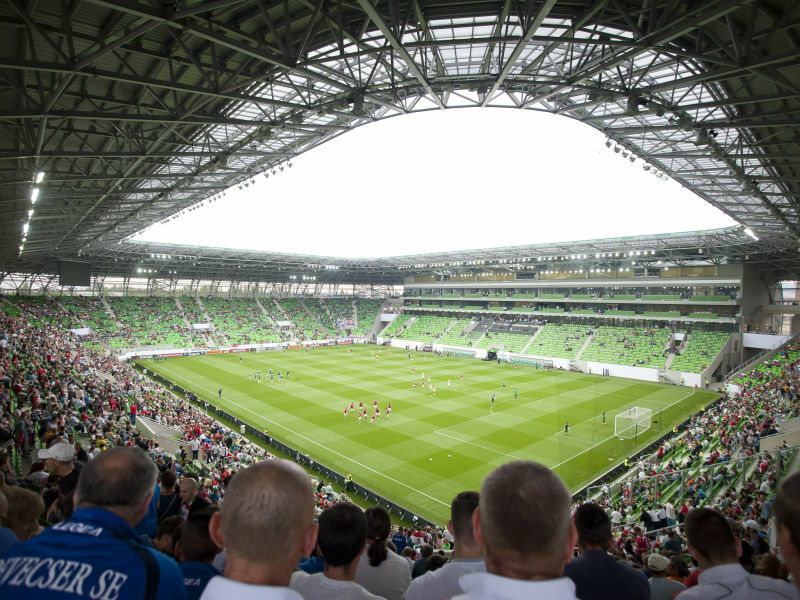 Its also home stadium of a famous Hungarian football team FTC. 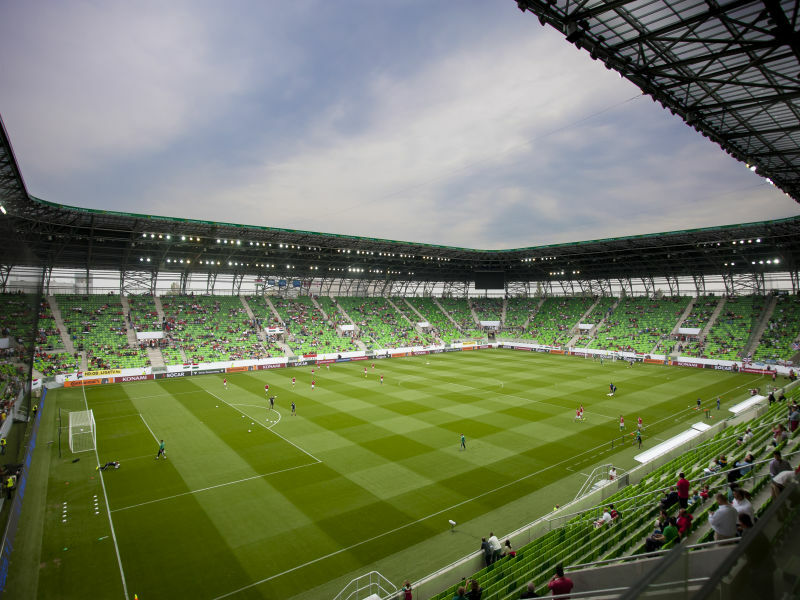 Stadium was built in 2013-2014 and it lies on a ground of clubs former stadium. 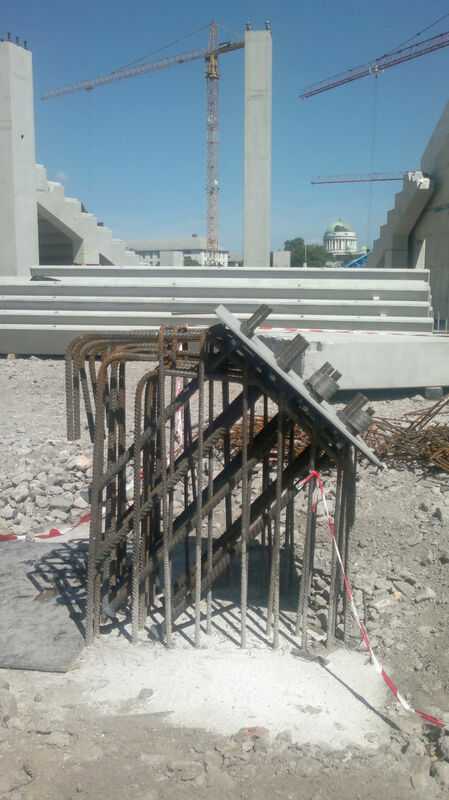 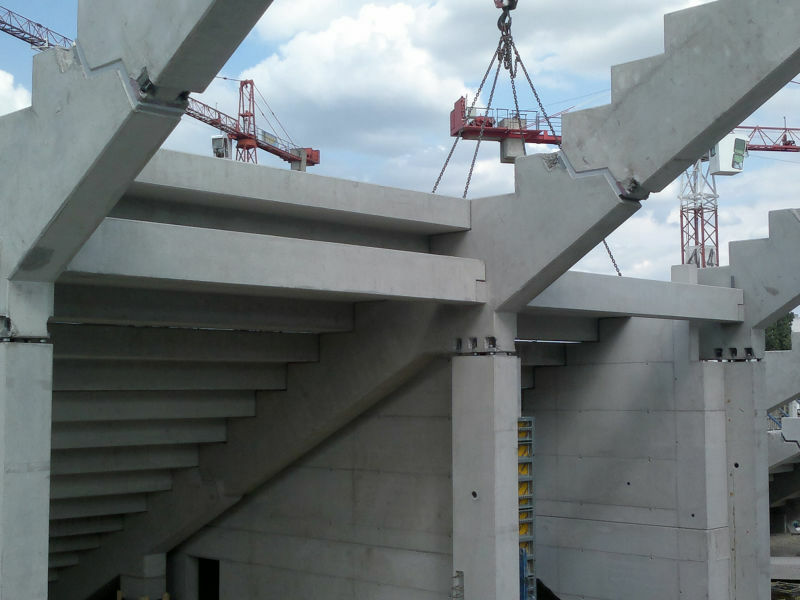 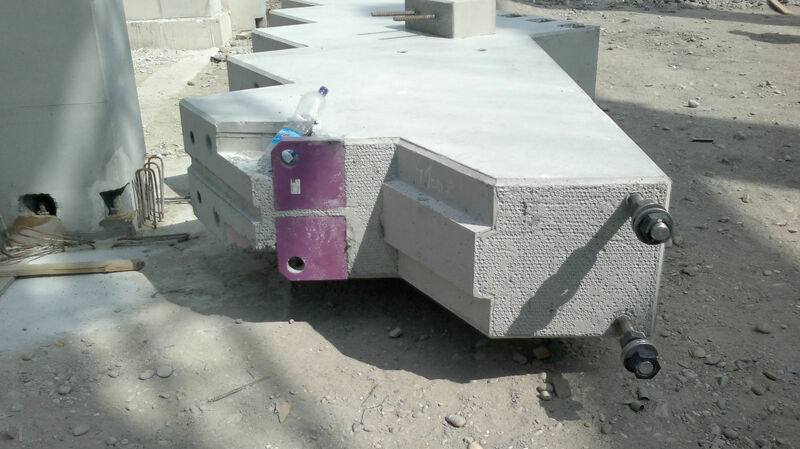 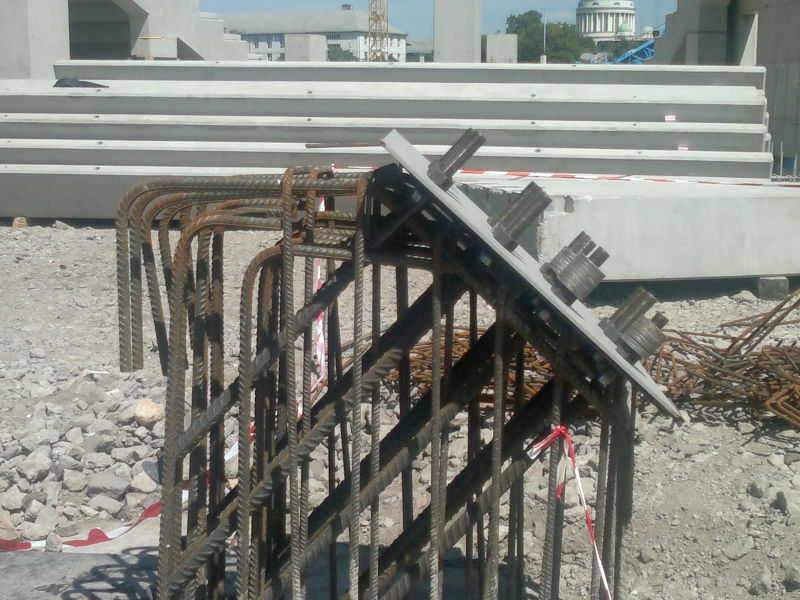 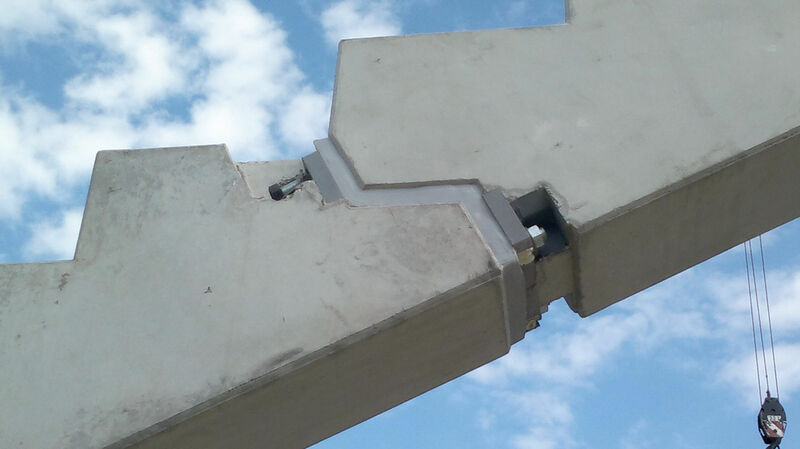 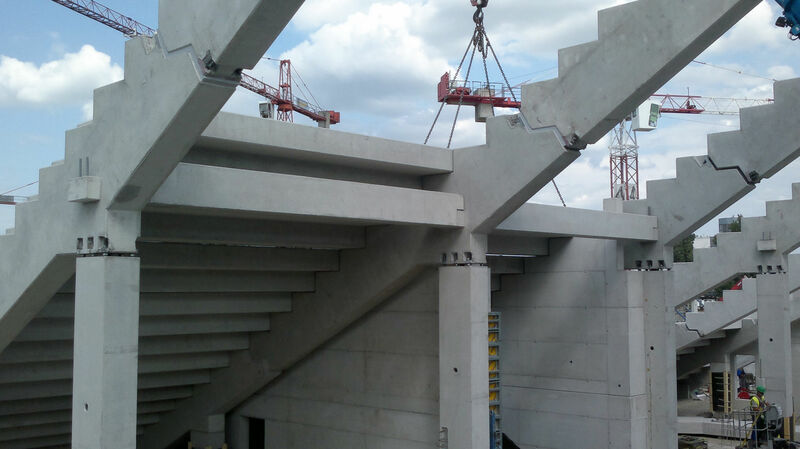 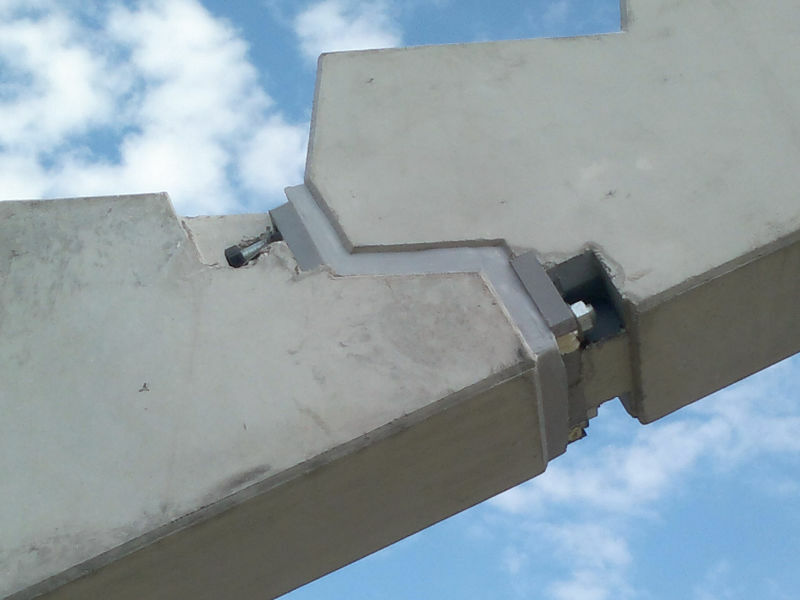 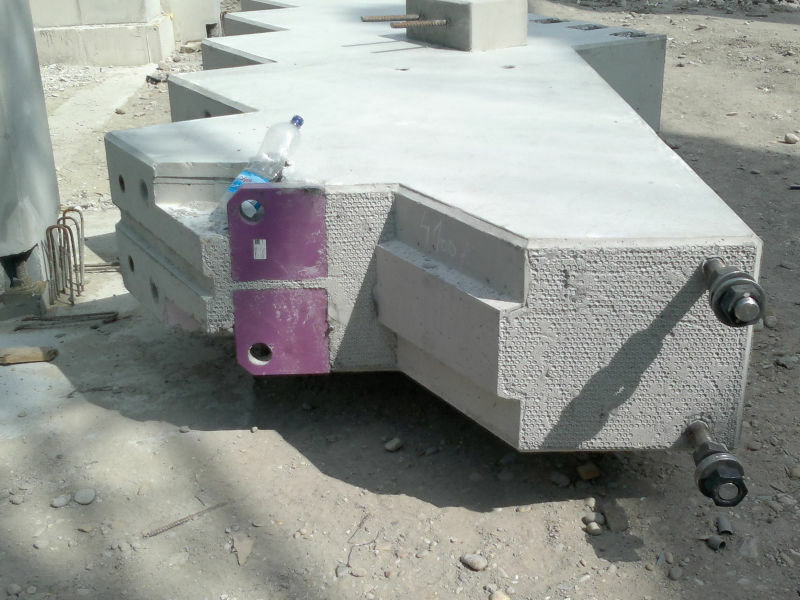 Peikko supplied Punching and Shear Reinforcement Systems, Columns Shoes and Anchor bolts to the construction site.